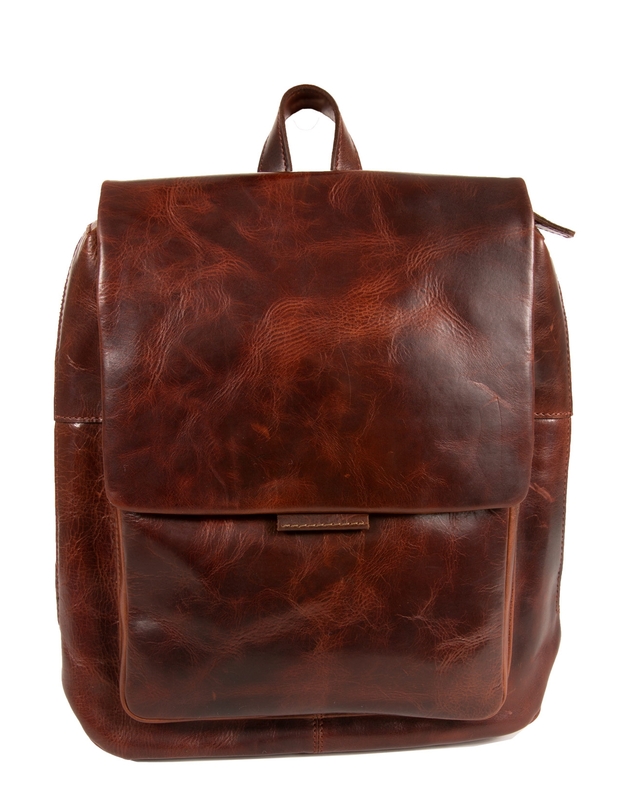 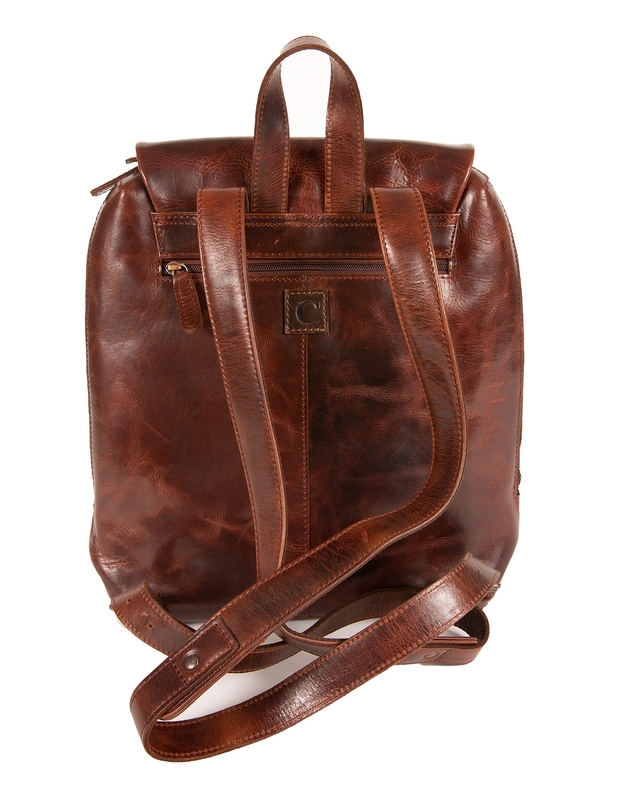 If there’s a more convenient and good looking rucksack out there we’ve yet to find it. 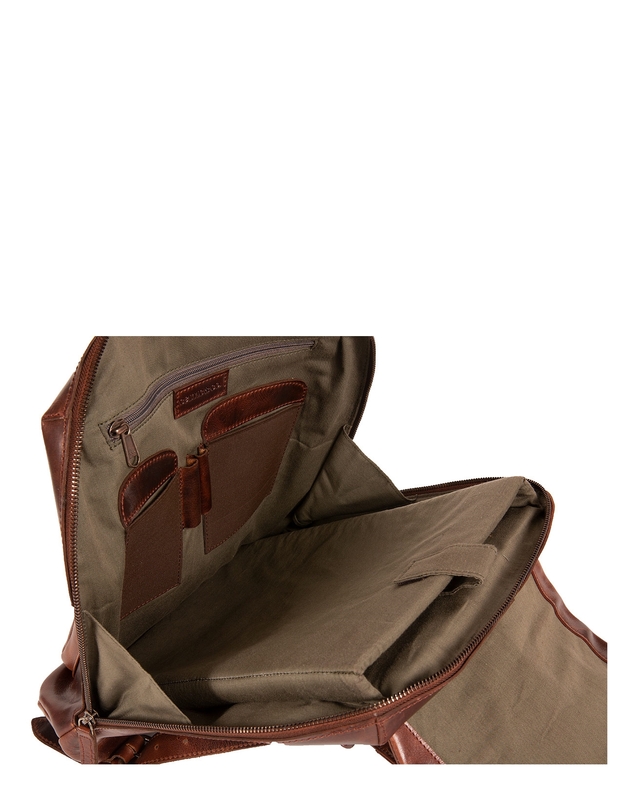 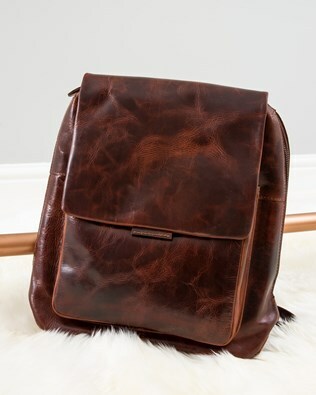 In a supple brown leather, it has a padded compartment that’s perfect for your tablet or a small laptop and plenty of other pockets to stash your essentials. 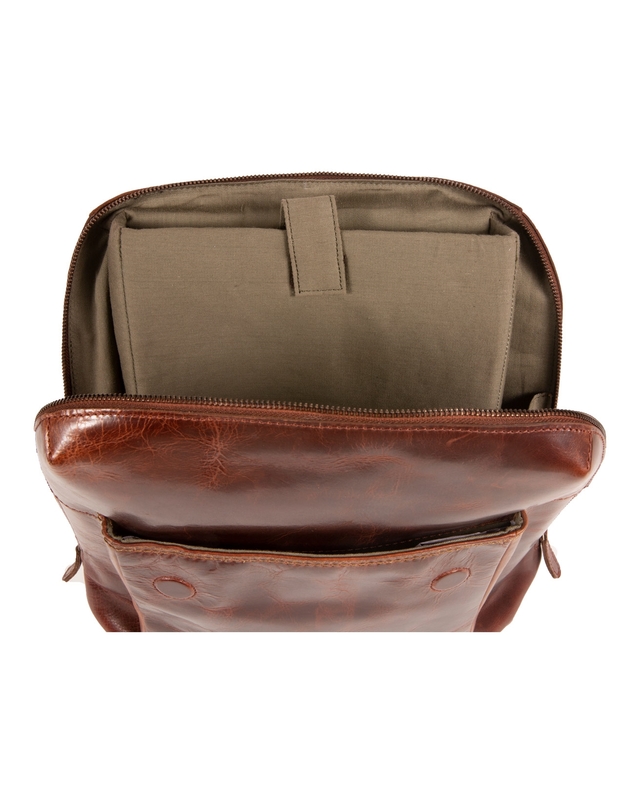 A zip top and magnetic flap keep everything safe.